Florida Architecture of Addison Mizner. 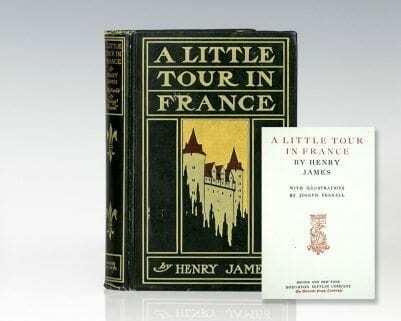 New York: William Helburn, Inc, 1928. 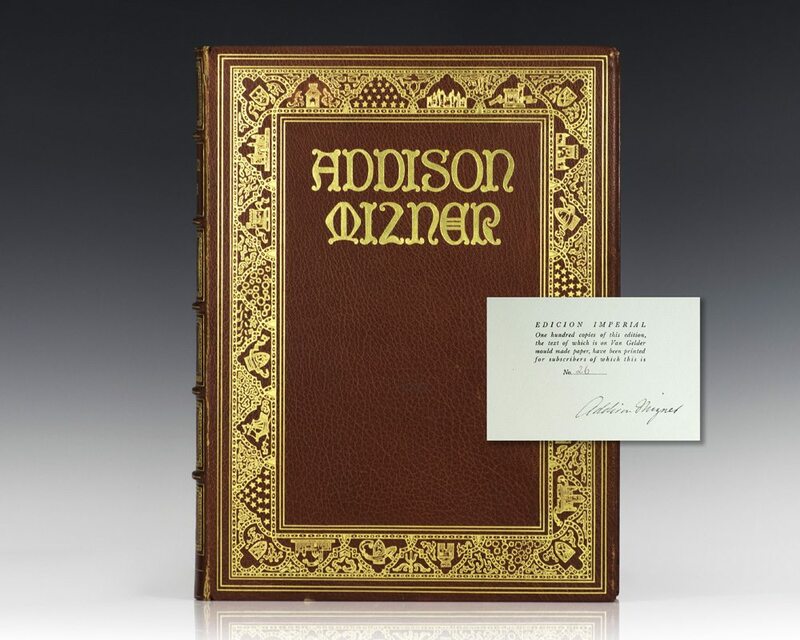 Signed limited first edition; one of 100 signed numbered copies by Addison Mizner. 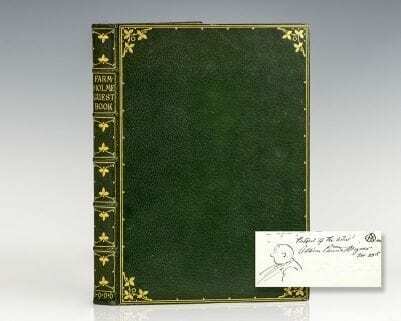 Folio, bound in original full red morocco, raised bands, gilt titles and elaborate tooling to the spine and front panel, marbled endpapers. 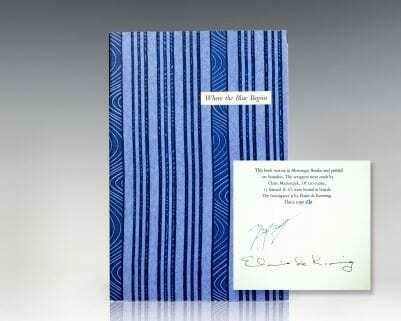 Illustrated with 184 black and white photogravure plates. In near fine condition with only light rubbing. 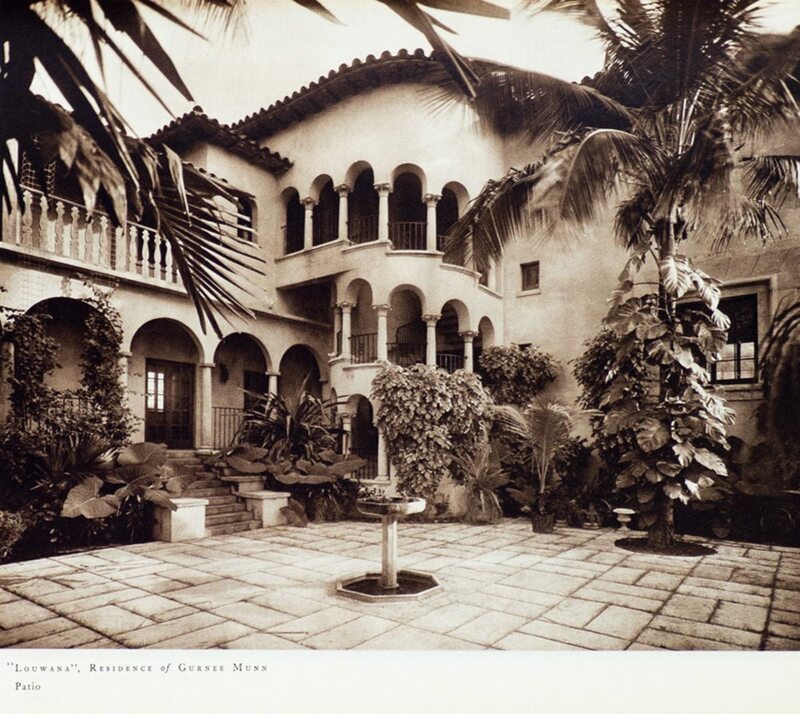 An architect who excelled at transforming an architectural fantasy into a practical, livable home, Addison Mizner was one of the most original and influential designers America has produced. 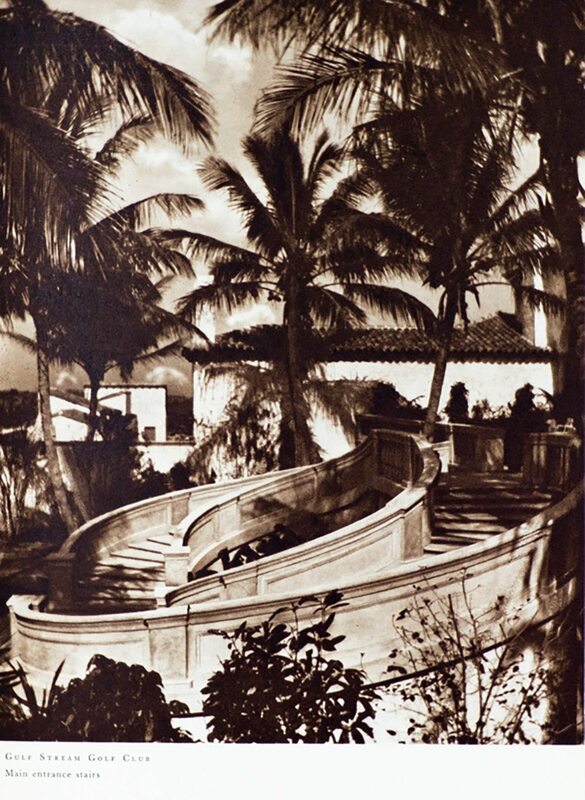 The houses, clubs, and shops he built for the clients of Palm Beach and Boca Raton, Florida, evince a brilliant grasp of how to blend a building with the environment, how to adapt it to the climate and how to situate it in order to make the best use of the elements of sea, light, and air. 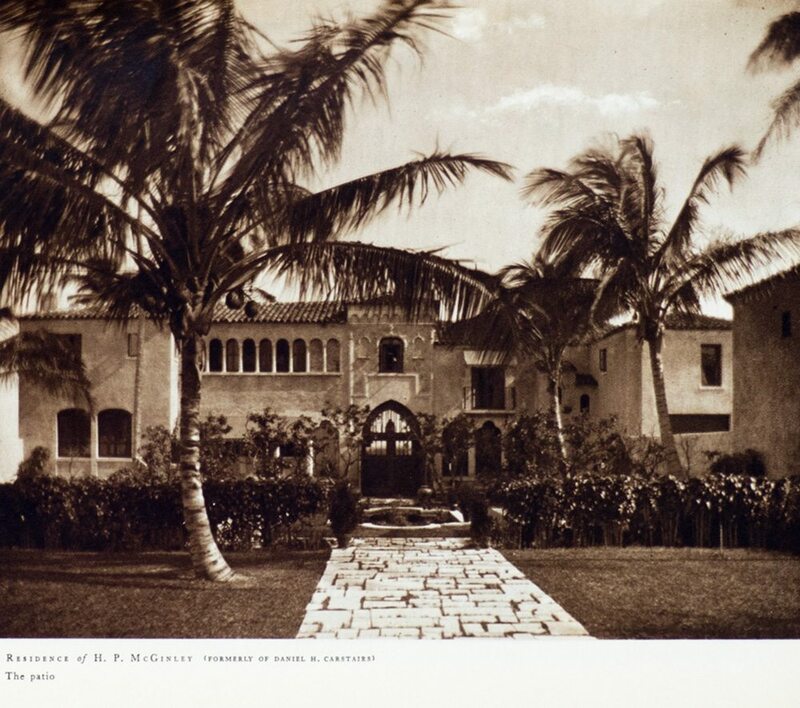 Florida Architecture of Addison Mizner shows more than 30 residences, including Mizner's own, plus those of Harold Vanderbilt, Rudman Wanamaker, A. J. Drexel Biddle, Jr., Edward Shearson, Mrs. Hugh Dillman, and many more. 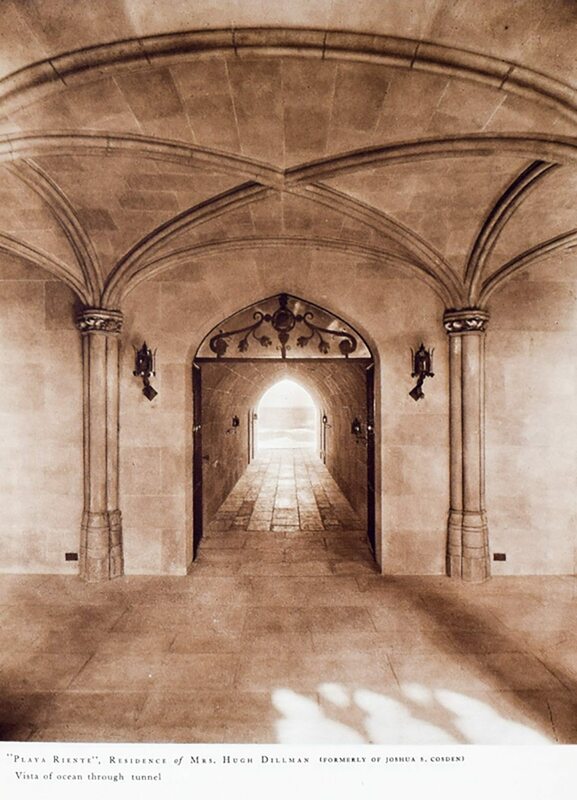 Also covered are such landmark Mizner creations as the Everglades Club, Via Parigi, the Singer Building, The Cloister at Boca Raton, the Riverside Baptist Church at Jacksonville, and many others. 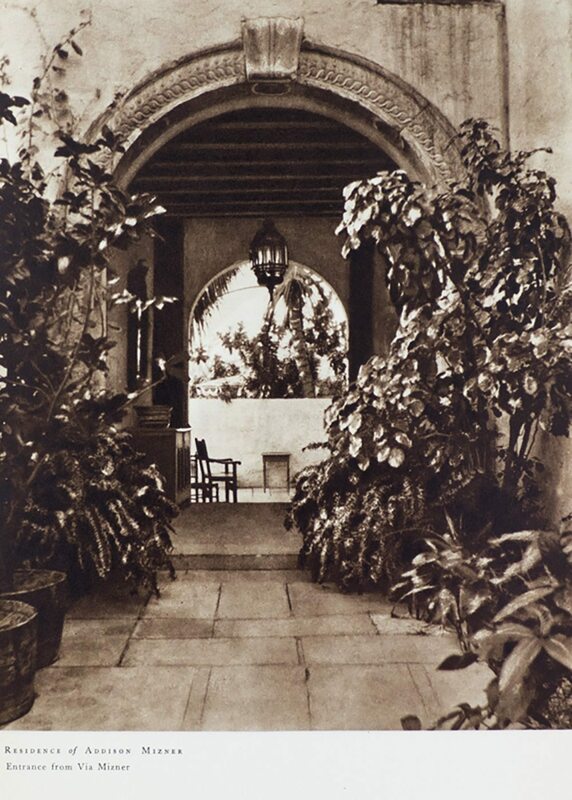 An introduction by author and journalist Ida M. Tarbell offers fascinating glimpses into Mizner's early life and background, and how it prepared him to develop architecture that "belonged" in the Florida landscape. 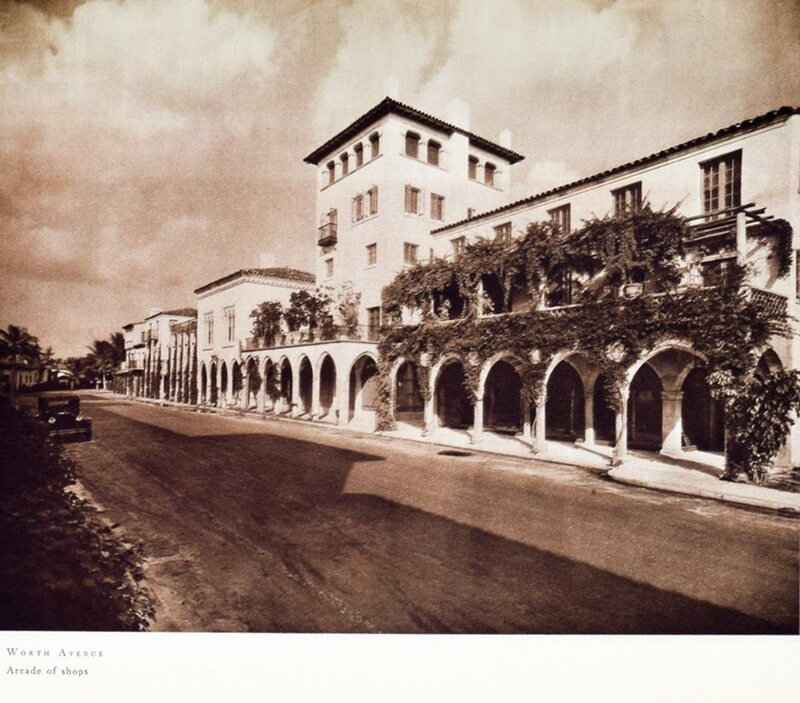 Inspired by the beauty and charm of the villas and palaces of the Mediterranean, Mizner designed in a Spanish Colonial style far better suited to the subtropical sun and climate of Florida than the transplanted houses of the North at first so common in the state.